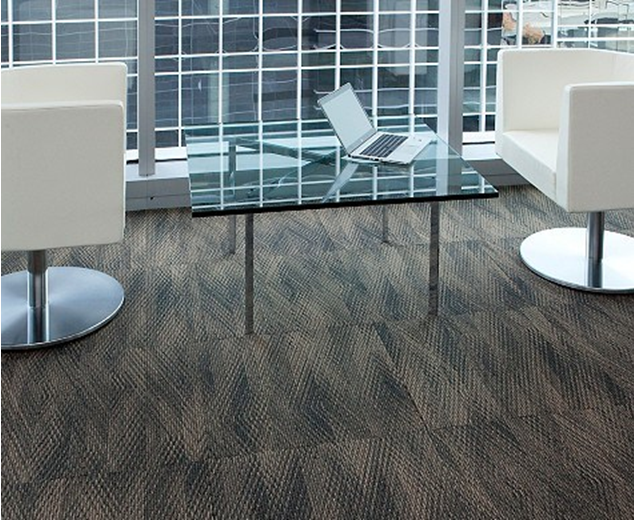 We are the authorized dealers in Barbados of Tandus Centiva which creates innovative floor covering solutions through their unique product line of powerbond, modular, broadloom, woven and luxury vinyl tile (LVT) products. 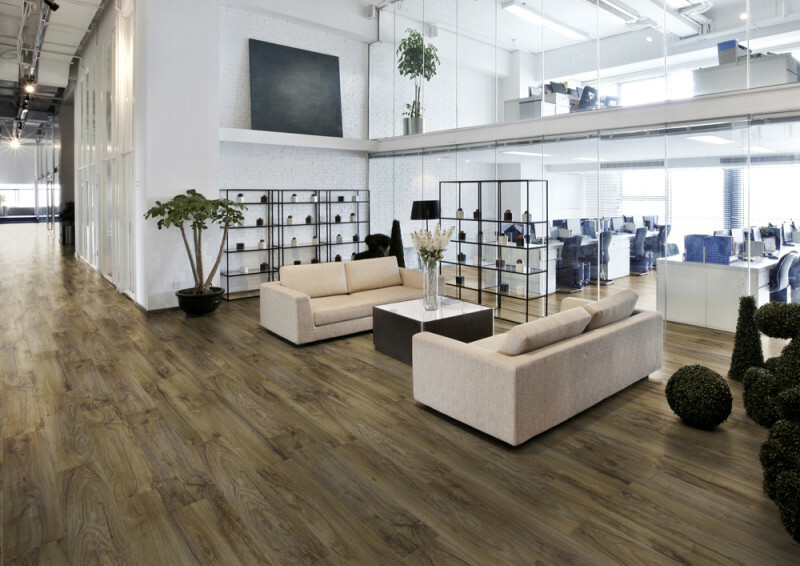 With industry-leading product design, unrivaled service and a commitment to environmental and social stewardship, Tandus Centiva provides the ultimate flooring experience. Each of our product platforms offer coordinated styles, extensive color ranges, and a variety of patterns and textures that enhance the appearance of any commercial environment. The coordination of soft and hard surface products and accessories from Johnsonite allows for design flexibility and a range of offerings that enables our customers to choose exactly the product they need- moving beyond a product choice to a design solution. Schedule an appointment at our showroom in Barbados to explore your flooring options or browse their catalog online.